But even with flexibility and great food, you can come upon a patch of trouble. 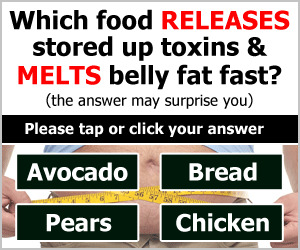 What if you're happily eating away and feeling great, and then suddenly you notice those awful pounds and inches are staging a revival? Since you are in Lifetime Maintenance, I know that you've reached your goal weight. Therefore, you're probably no longer in lipolysis, which, by definition, involves an element of fat loss. Newly slim people are no longer trying to shed pounds, and so they don't burn fat for fuel most of the time because they're above their CCLL. But here's the catch that many people don't see: There is very little leeway before you break through your CCLM to the level at which you begin to gain. A typical male of average metabolic resistance may find he has a CCLM of 50 grams. As long as he regularly eats no more than 50 grams of carbs a day he will not lose more weight and become too thin. On the other hand, if he starts consuming 60 grams a day, he'll be above his CCLM and will start to regain weight. At your goal weight, you are, in fact, pretty finely balanced in your carbohydrate intake. Nothing is exact, of course. Life has a way of changing and your weight will, in fact, constantly shift up and down by small increments. 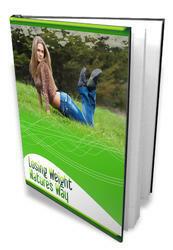 The most convenient way to maintain your best weight now is to not ever let that "up" get too far out of hand. If it does, you may find yourself sliding down an uphill path, to coin a phrase. I recommend that you know your weight-after all, it's one aspect of your general health that you can easily keep track of. Getting on the scale at least once a week is a must for successful weight maintenance. When you find that you've gone 5 pounds or more over your maintenance weight or that your clothes are getting tight, you must pul things back on their proper course. And you must do it without delay!